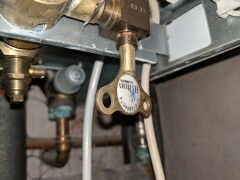 The magic key which fixed the boiler. 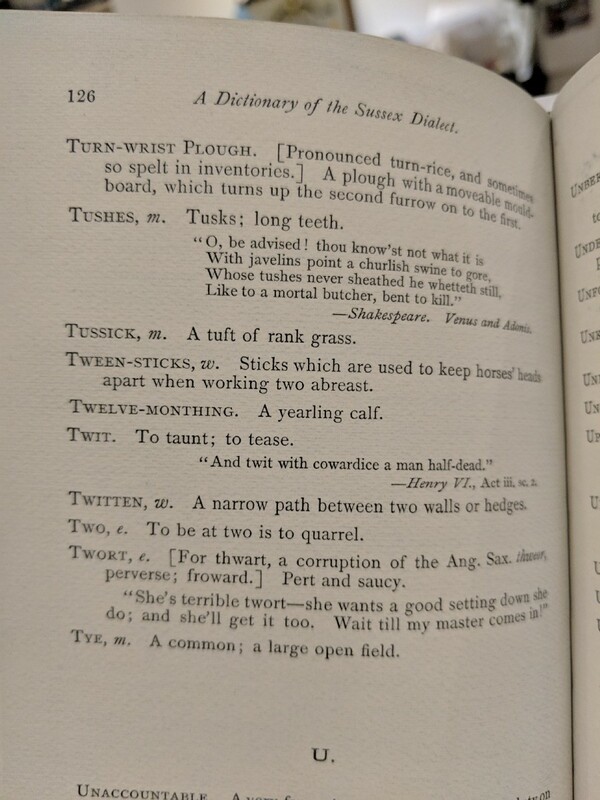 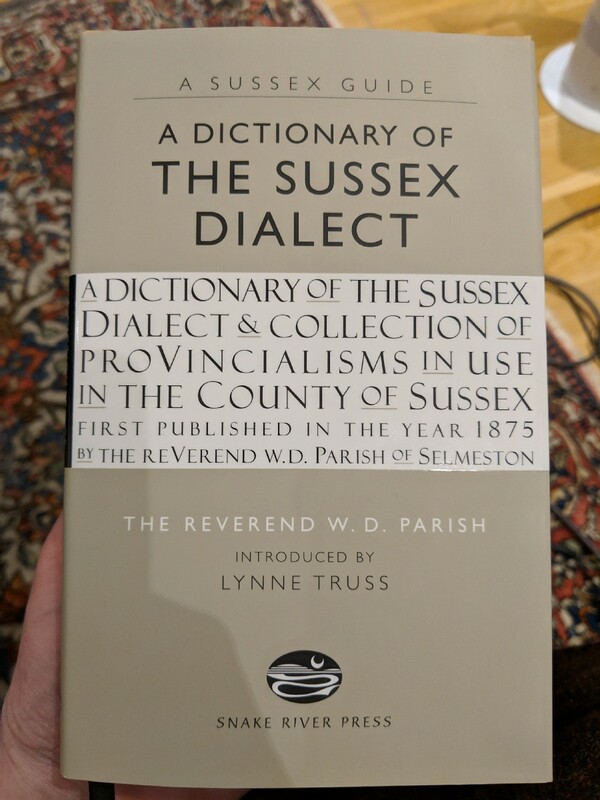 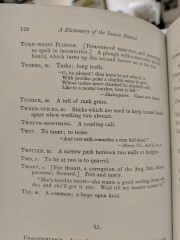 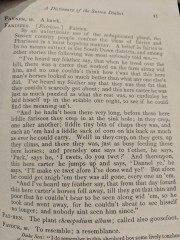 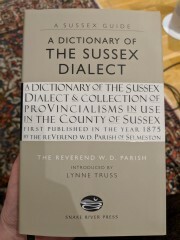 The Dictionary of Sussex Dialect. 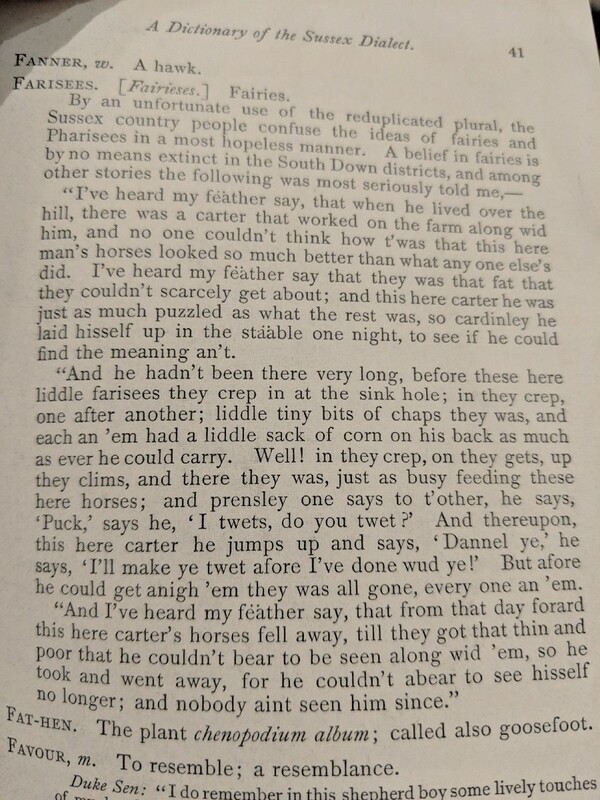 A passes on fairies (farisees) I found intriguing.